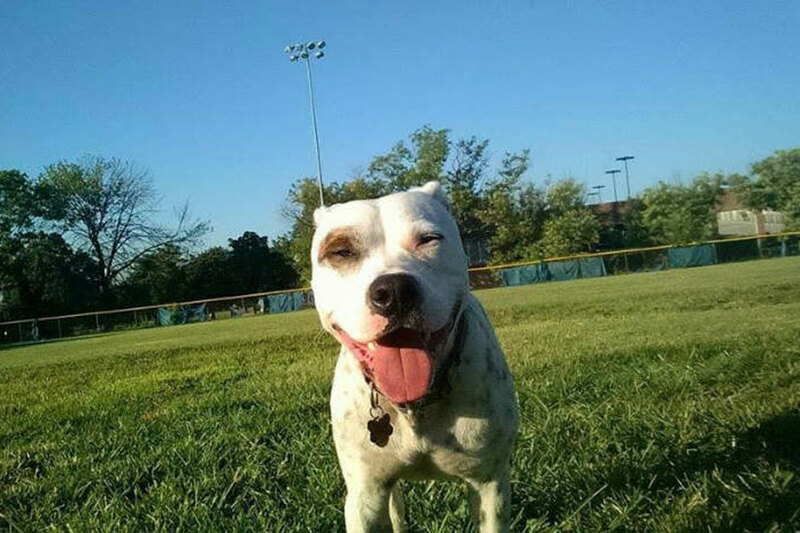 More than 400 people have signed an online petition asking Allen to join the fight to bring a permanent dog park to NoMa. He plans to meet with these residents at 5:30 p.m. Oct. 1 at the makeshift dog park. For the past year, NoMa residents have been taking their dogs to the empty lot at 200 K St. NE, beside the Loree Grand apartment building. However, with construction set to start soon on Union Place, a 14-story residential building on that lot, residents are hoping to build a permanent dog park in the area. Locals note that despite an influx of new people and pets to the neighborhood, NoMa still doesn’t have a park where dogs can run unleashed. In 2013, the D.C. Council established a $50 million fund for parks and art in NoMa. The group of dog owners hopes that Allen and the NoMa Business Improvement District can use this fund to partially pay for a permanent dog park near the residential centers of the neighborhood. A representative for Allen confirmed today that the councilman does have a community meeting planned for that day. But more information about his stance on the park was not immediately available.